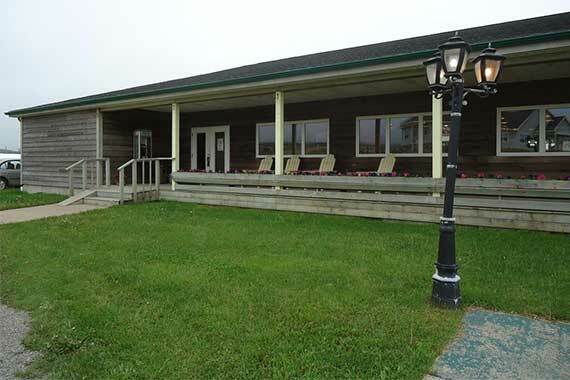 Island Sunset Resort is nestled in Belle Côte on the historic mouth of the Margaree River on the breathtaking Cabot Trail on Cape Breton Island. 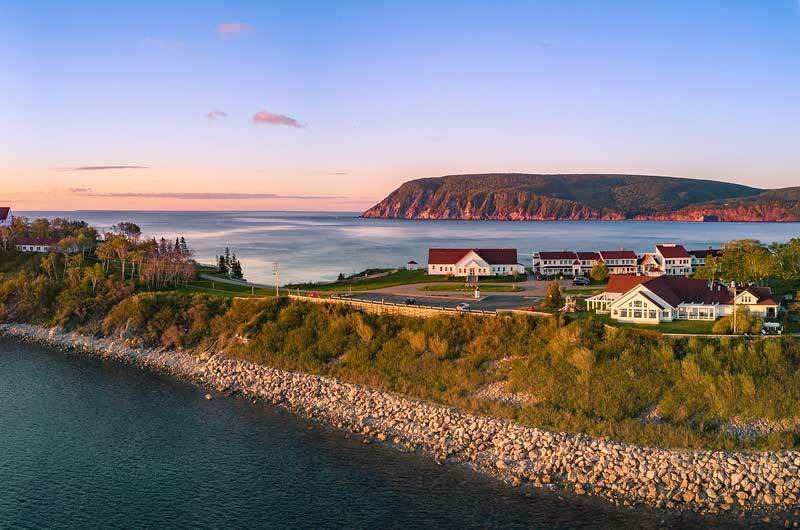 One of the world’s most famous and beloved scenic destinations, the Cabot Trail is brimming with cultural attractions, ocean-inspired scenery and friendly people; the region draws praise all over the globe. Guests can begin the day sipping coffee on your seaside veranda and taking a quiet stroll to our private and sandy beach. Stop by our lobster and seafood bistro to enjoy a sumptuous, freshly-caught seafood feast. 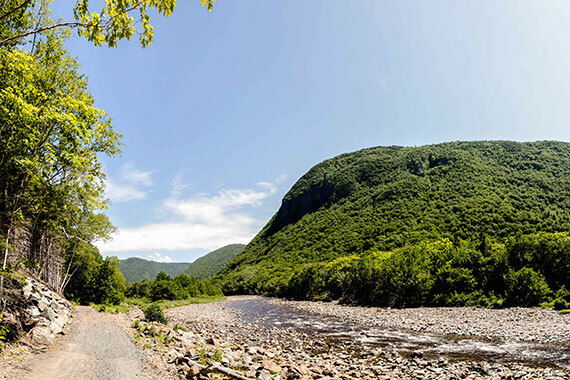 A popular activity is to head over to the culturally-rich neighbouring village of Chéticamp, filled with historic significance and Acadian charm. 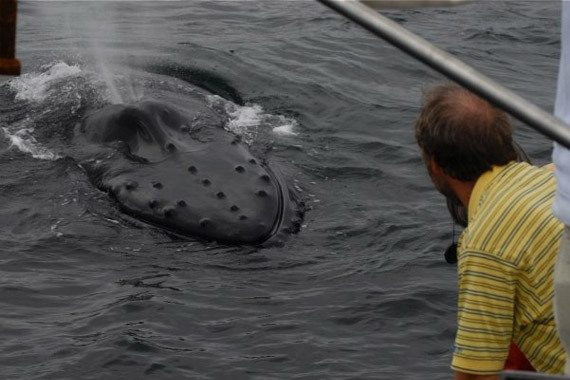 Stroll through gift shops and watch the lobster boats departing to bring back the day’s catch. Or keep your afternoons free for a nap in your deluxe seaside cottage, then witness a famous Belle Côte sunset from our 4 ½-star restaurant. Our accommodations include 19 luxury oceanfront cottage suites (King-sized bed or two Queen-sized beds, sofa-bed) with 4-piece bath (whirlpool tub; one with roll-in shower). Relax in front of our satellite television or take advantage of our high-speed Internet access, air conditioning and electric fireplace. We offer light Housekeeping and the use of a patio. Pets are allowed in one building. Dine in our licensed restaurant, gather in our meeting facilities or choose something from our gift shop. Take a dip in the ocean or view breathtaking sunsets overlooking the beach. Deluxe continental breakfast is available at extra cost. French is spoken. We are a proud member of the Tourism Industry Association of Nova Scotia. All major credit cards are accepted.